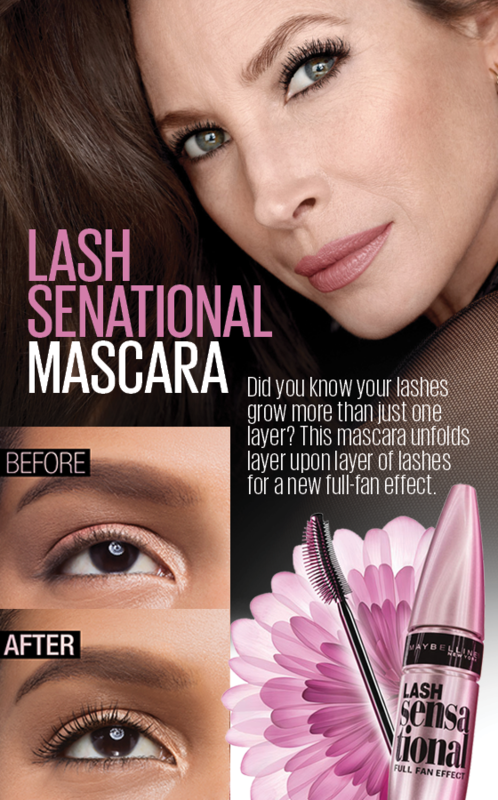 Maybelline Lash Sensational Mascara for a full fan effect, layers of lashes revealed. Maybelline Lash Sensational Lengthening Mascara - Blackest Black is rated 4.1 out of 5 by 35. Rated 5 out of 5 by Dvaaaa96 from My favourite mascara! Love this mascara, haven’t used a different one in years! Perfect length and thickness, not too much access on brush after either :) price review: Chemist warehouse is definitely the cheapest place to get all your cosmetics and skincare products from! Rated 5 out of 5 by LisaMc07 from Love this mascara, all time fave I've used this mascara for a few years now, and it's the best one I've tried. Have tried many others, thinking I might find something better, but, always go back to this one. Rated 5 out of 5 by louise9 from This is the best mascara I have ever used. I have used many mascaras high end and drugstore and this is the best by far.Great applicator ,long lasting, non clumping and easily curls my lashes.Absolutely awesome and a very reasonable price.Always stock up in half price Maybelline sales!